Maybe you found me through one of my many articles about the spiritual awakening process, or maybe someone told you about me, or you were synchronistically guided to me by Life itself. It doesn’t matter. You’re here now and maybe there’s a reason for it. The awakening process is not an easy path and it can happen to literally anyone. It doesn’t matter who you are or where you’re from, if you’re known or unknown, young or old, or if you’re ‘spiritual’ or non-spiritual. My own awakening process took about a decade before it came to an end and I know everything about it; I know all the different processes and phases, and I know the ego in and out. I know how the ego operates in people, I know all the pitfalls and the illusions it creates and I also know exactly how to expose it and how to liberate you from it. With that said, I make NO promises of enlightenment. Never expect that another person can wake you up. 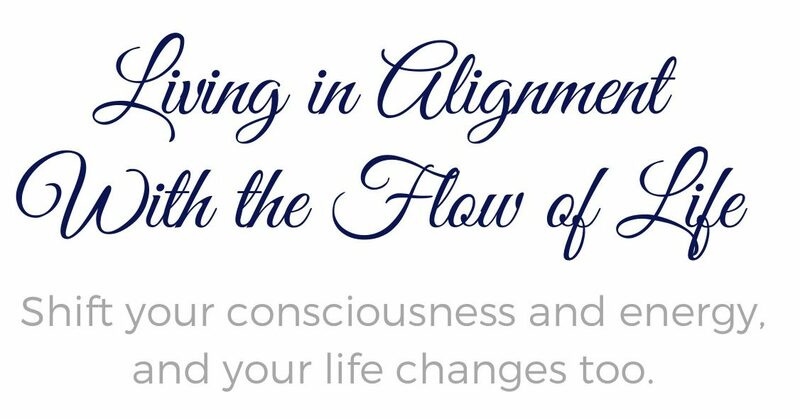 What you can expect however is to have many insights, realizations and openings that helps you get liberated from the ego as well as energetic releases when your consciousness shifts. So in that sense I am helping you to wake up, but the real work has to be done by you, no one can do the inner work for you, although I’m able to help you with it in our session together. You will also get more awareness and understanding about the awakening process so that you can find relief and inner peace in the midst of any storms such as a personal or spiritual crisis or an ego death process etc. Spiritual awakening is not really “spiritual”, and as I mentioned before, it can happen to anyone. I’ve helped people from all walks of life, even hard-core scientific ‘non-spiritual’ people, so it really doesn’t matter who you are. When it hits you it hits you and when you have seen it you can never ever go back again to life as it was before. So maybe you’re not entirely sure what’s happening with you and in your life, but you suspect that the things you’re experiencing has to do with something deeper than what most would think. That there’s something more going on. If so, please share that with me when you contact me. Many people are going through an awakening process without any awareness of it at all and those people suffer a lot. Some are even institutionalized or on the brink to taking their own lives. It doesn’t have to be that way. Awareness and understanding is the key to be able to move forward and to become free from the spiritual/mental/emotional suffering that the awakening process causes. It’s not all suffering though, the awakening process is also blissful at times. But you would probably not be here reading this if it you thought it was all about Love and Light as many people falsely believe it is. That’s the spiritualized ego’s version of “enlightenment” and has nothing to do with what it actually is. When you’re done with the process you’re completely free, even from the concept of spirituality, and you’re able to live a life in total freedom, knowing that you are Life itself. That’s when life really begins. So wherever you are on your journey, keep moving forward (and inward) no matter what. Awakening means you’ve come home to yourself, that consciousness shifted back to its original nature. Awakening guidance is not my main focus or what my work is about anymore so I only offer these sessions to very few clients at any given moment. The sessions are via Skype or ZOOM Video Conferencing. To get started, please fill in the form below and share briefly about yourself. No need to go deeply into any details, it’s just so that I can get a sense of where you’re at.